Imagine a tiny little device that you velcro to the back of your TV that delivers all of the media found on your home network. 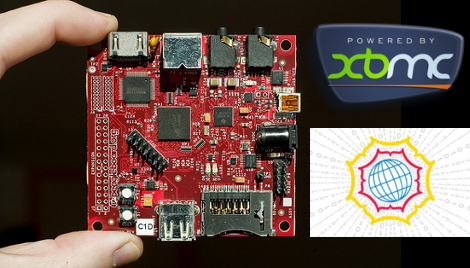 We’ve been dreaming about that since we saw early working examples of XBMC running on a Beagleboard. We’ve heard little about it since then but now there’s cause for hope. XBMC optimization for the Beagleboard has been approved as a Google Summer of Code project. The fruits of these projects tend to take a year or so to ripen, but we don’t mind the wait. [Topfs2] is the student coder on the project and will be posting weekly updates as well as idling in IRC so if you’re interested in lending a hand with testing or words of support you should drop him a line.